Fill out this form and we will contact you in a timely manner to schedule your free no-obligation estimate. efficiently and with minimal disruption to your home life. 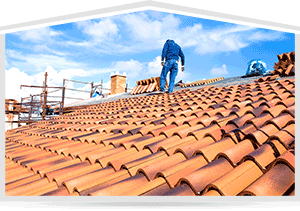 Why Should You Choose Hunters Roofing? 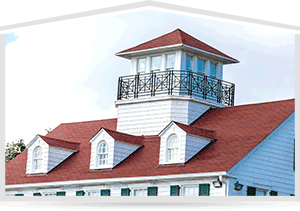 Complete re-roofing of large house using Spanish tile. Doug the owner is competent and professional. He personally supervised all aspects of the job and gave me daily updates. He addressed my concerns immediately. The workers were courteous. The job was finished on schedule and without hassle. I would strongly recommend Hunters Roofing and would use them again. Not the lowest bid but you get what you pay for.